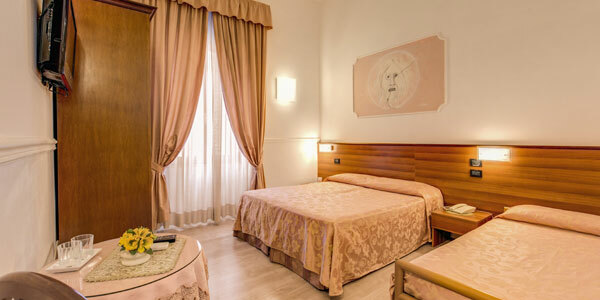 The Hotel Martini Rome is a remarkable 3 star Rome hotel set in a breathtaking location in the centre of the eternal city. 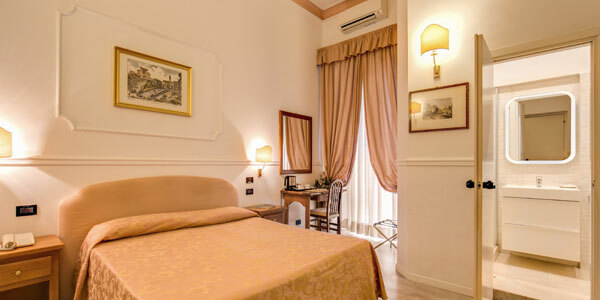 Each of its elegantly decorated rooms guarantees guests with a relaxing an unforgettable stay as visitors enjoy all the comforts of home away from home. 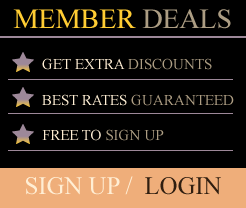 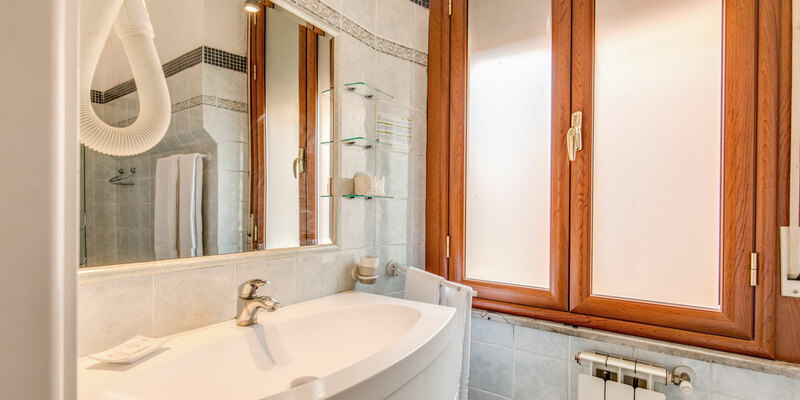 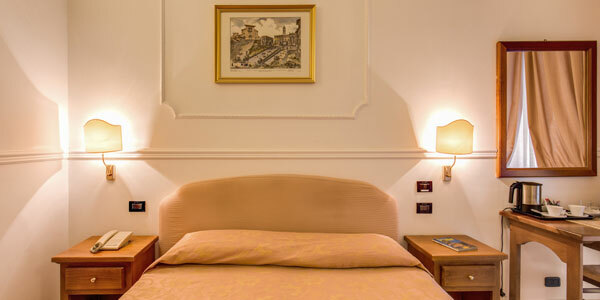 At this top value 3 star Rome accommodation guests will enjoy a pleasant stay; one that provides guests with the ultimate rest and relaxation. 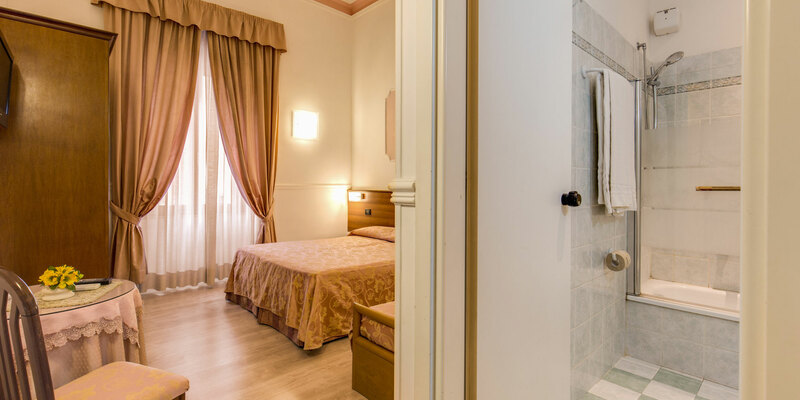 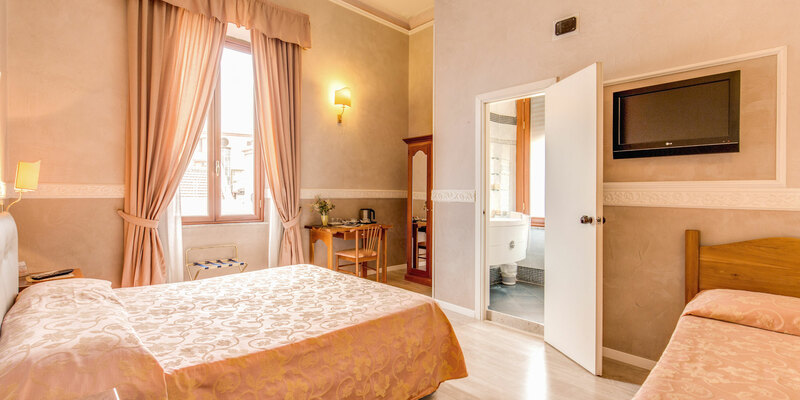 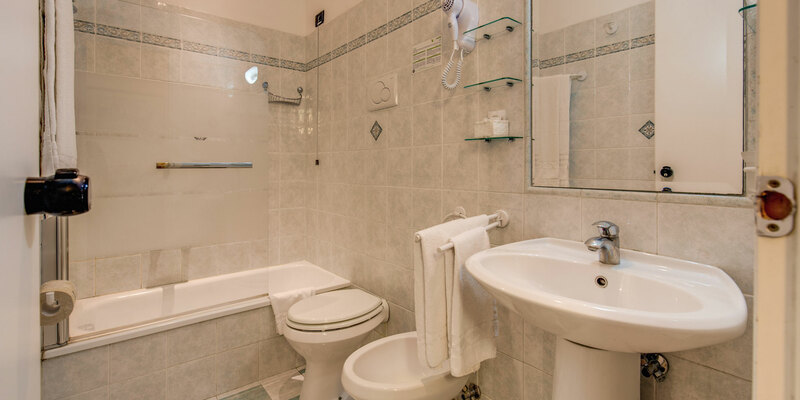 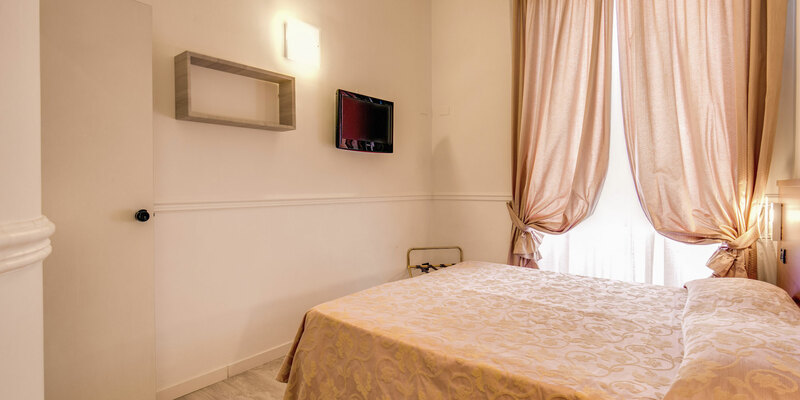 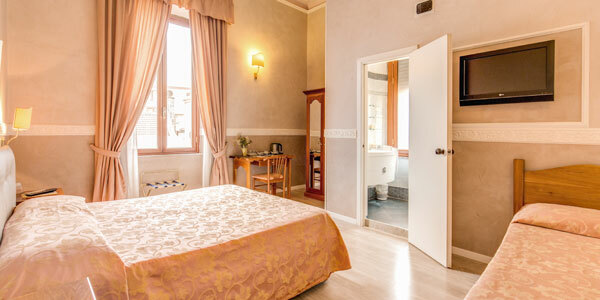 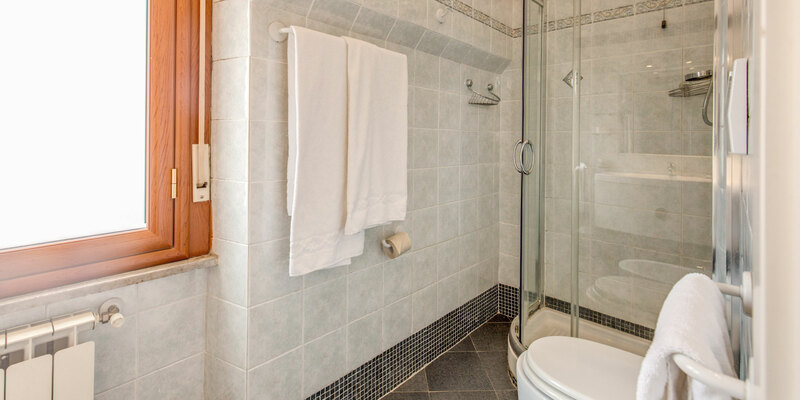 Each of the rooms at the Hotel Martini Rome come with numerous facilities and amenities including private bathrooms, cable television, safety deposit box and air conditioning. 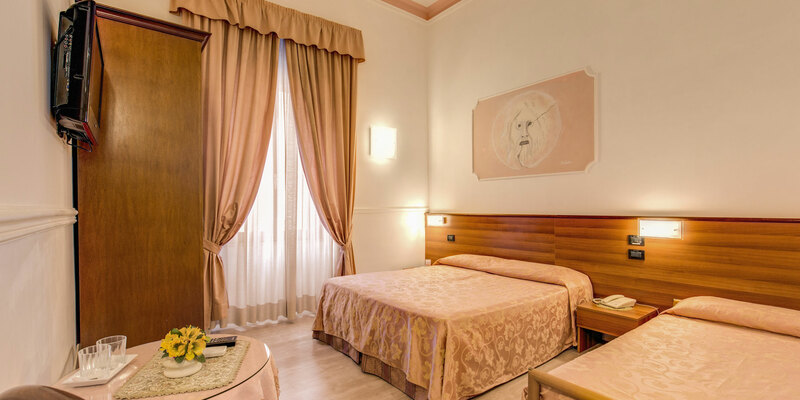 This budget 3 star Rome hotel has been recently renovated, and includes large immaculate rooms and spectacular city views.